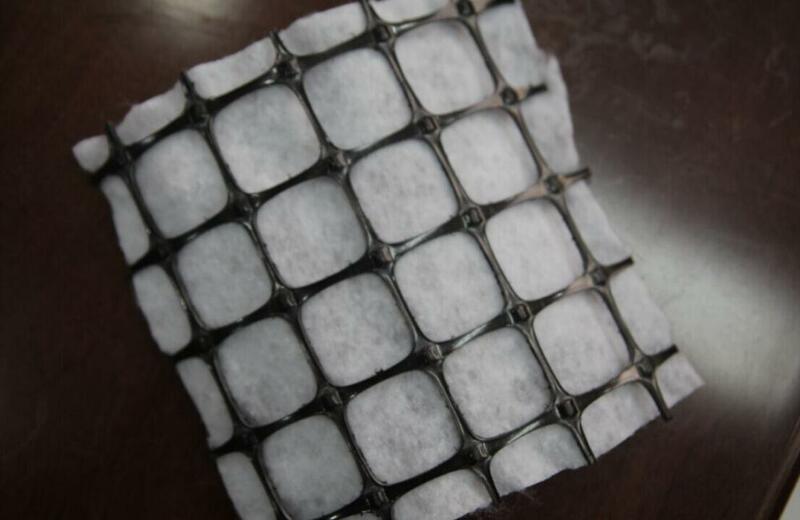 Composite PP Biaxial Geogrid with Nonwoven geotextile consists of BX Geogrid and Nonwoven Geotextile .they become a whole body by heat bonding process. High intension, high tenacity, high occlusive force with soil or gravel,erosion-resistant, water drainage, light weight Reinforce soft soil roadbed, rib side slope of embankment, enhance isolation, inhibit ground deformation, prevent crack by reflection, increase strength of roadbed. 1. 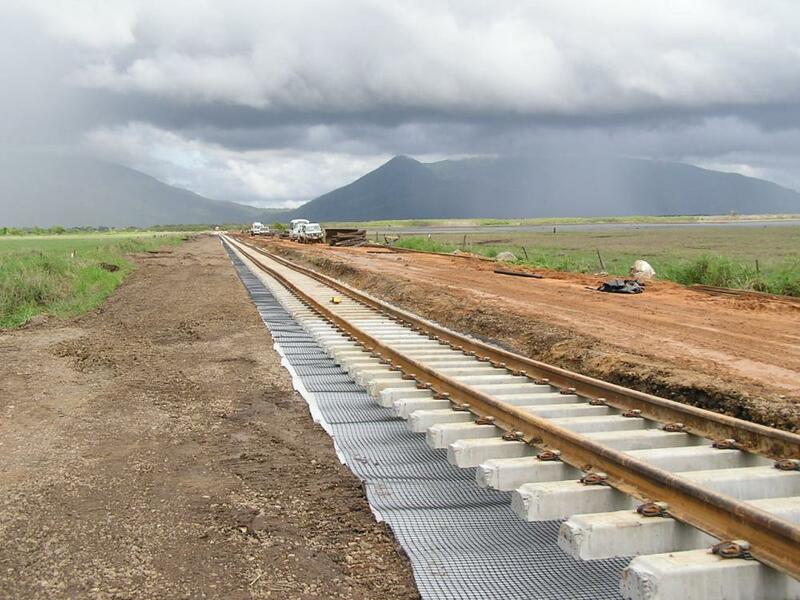 Reinforcement of road and railway, crack prevention, increase roadbed strength. 2. Reinforcement and stabilization of riverside, embankment and side slope. 3. Dyke reinforcement on soft ground for stress evenness, sedimentation adjustment, increase ofstability and loading capacity of fundus. 4. Reinforcement of the surface of road and bridge. 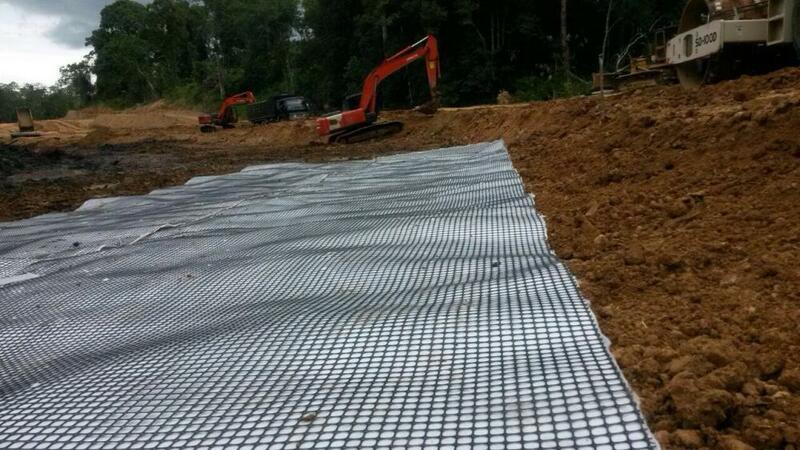 Looking for ideal Welded Geogrid With Geotextile Manufacturer & supplier ? We have a wide selection at great prices to help you get creative. 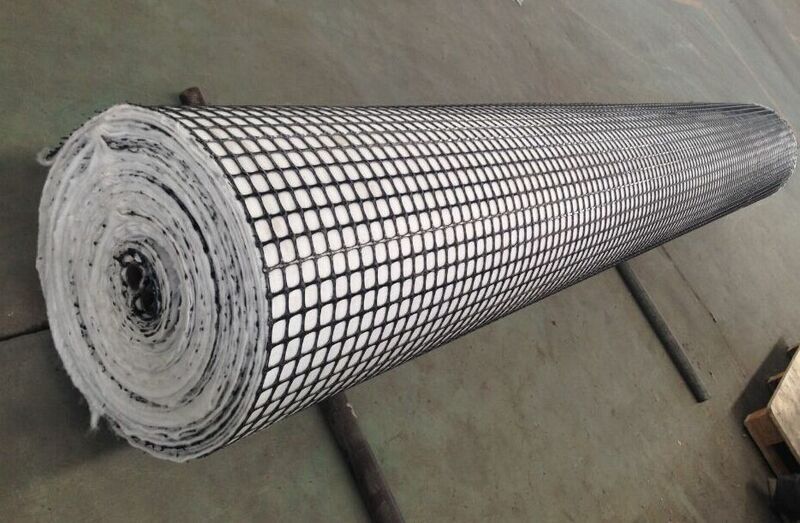 All the Composite Geogrid With Geotextile are quality guaranteed. 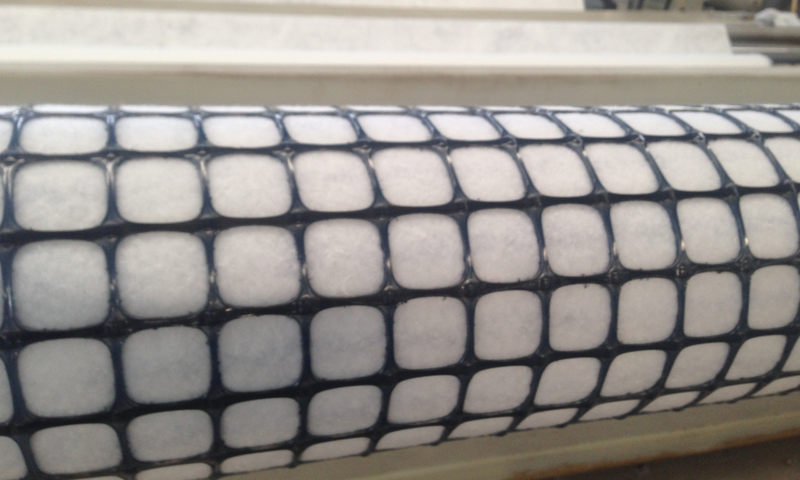 We are China Origin Factory of Combined Geogrid PP Geotextile. If you have any question, please feel free to contact us.